As the smoke cleared above lush verdant green fields it revealed that a small group of Spanish generals had indeed succeeded in overthrowing the government established by the Second Spanish Republic, and many long-standing symbols of Spanish freedom lay in ruins upon the red earth, including a company known as Salvador Ibanez. Salvador Ibanez was well-known for producing high-quality Spanish acoustic guitars, some of which were being imported by a Japanese company by the name of Hoshino Gakki, a book company that had been established in 1908 and worked to branch out into the area of musical instruments. Hoshino Gakki had been importing Salvador Ibanez guitars since 1929 but after the company was destroyed they were in a position to make a monumental decision. They opted to buy the Ibanez Salvador name and begin making their own Spanish guitars, initially utilizing the Salvador Ibanez name but later shortening it to simply Ibanez. We then fast forward our story to 1957 when Ibanez became known for producing wild and esoteric designs emulating other company's designs such as Hagstrom (Swedish instrument company) and Eko (Italian electric guitar producer). The 1960s brought Ibanez to a period in which they focused upon copying notable American guitar companies including Gibson, Fender and Rickenbacker and which unfortunately resulted in numerous lawsuits against Ibanez. It came as no surprise that the Ibanez company began producing their own designs, including the Iceman and Roadstar series, and have continued to do so to this day. Ibanez continues to thrive and produce unique and remarkable guitars that incorporate such novel aspects as locking-tremolo bridges, slimmer head stocks, 2-octave fingerboards as well as unique and brightly-colored finishes. The Ibanez EW 20 ASNT Grand Auditorium has a quilted Ash top, back and sides. Ash is more commonly used in electric guitars due to its strength, elasticity but also for its ability to produce stronger high-end tones, and sustain. The top is also referred to by Ibanez as "Figured" Ash and has a striking variegated look to it, almost as if it were tiger-striped. 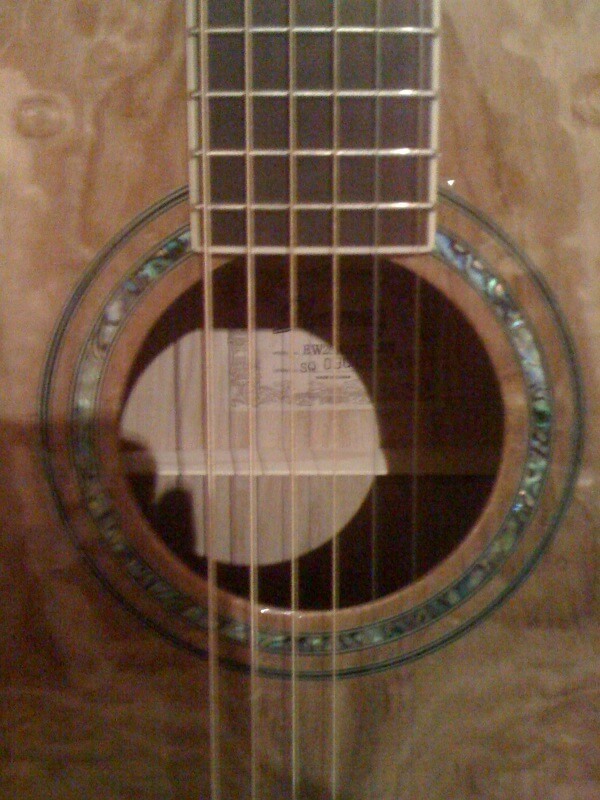 The guitar also features a Rosewood bridge and fretboard as well a beautiful abalone rosette surrounding the sound hole. The nut and saddle are both composed of a product known as Ivorex II, a substitute for the less and less often-used bone saddles. 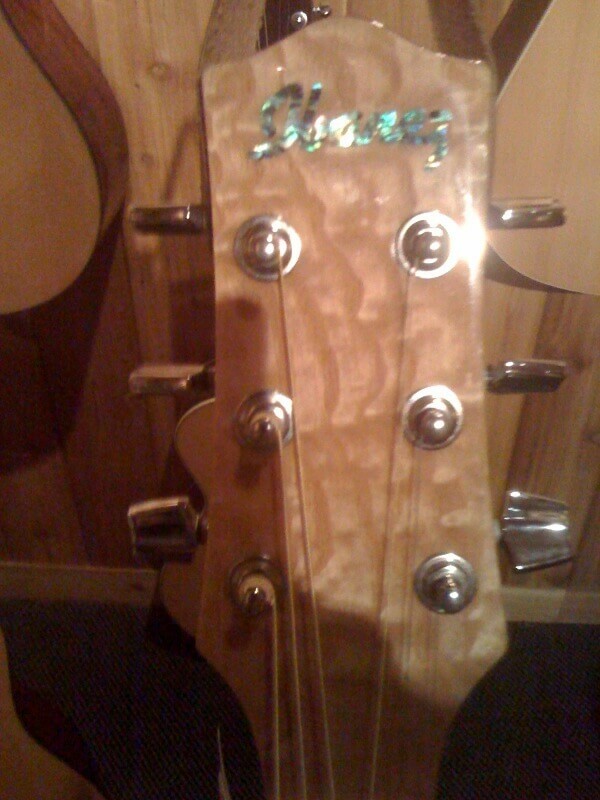 The tuners are Chrome die cast and are produced by Ibanez. The body, as the name indicates, falls under the classification of the Grand Auditorium body and measures 19 3/4" long, 16 1/4" wide (at its widest point) and 4 3/4 deep. The body itself is sealed in a brilliant high-gloss finish which gives it a bright and appealing look. The fingerboard has 20 frets, 14 of which are accessible and the guitar also features an adjustable truss rod which makes adjustment to the action quicker and easier for the knowledgeable luthier. The Ibanez Ew 20 ASNT is currently available for around $300 and is available on-line or in some local music stores. 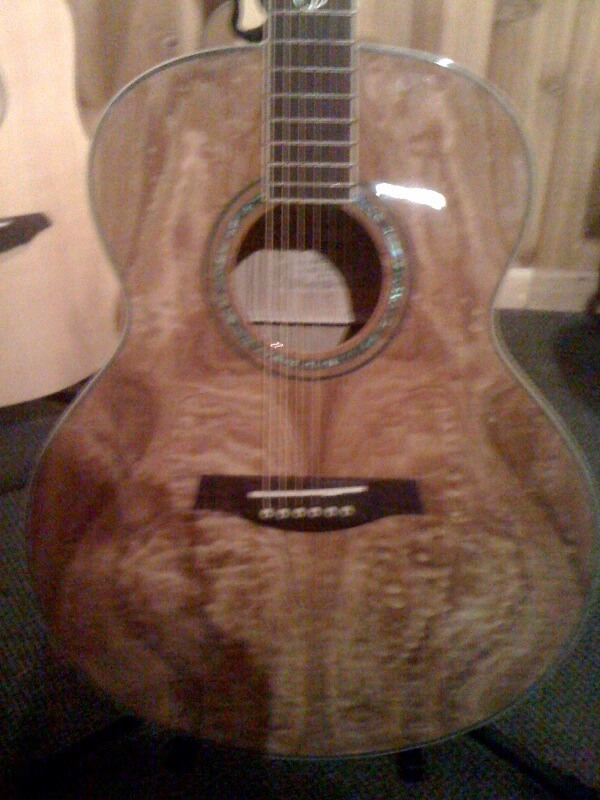 And adhering to years of tradition, Ibanez has created a guitar with an attractive look and adequate feel for the money. Considering the use of Ash wood and other high grade materials as well as the overall beauty of the instrument, the EW 20 is a good buy especially for an entry level player who wants a nice looking guitar that plays well. My first impression upon picking up the Ibanez EW 20 was how incredibly light it was. In fact, it felt almost too light to the touch especially considering its generous use of hardwood on the top, back and sides of the guitar. But regardless of its relative weight, the guitar had a very low-end feel to it, rich in bass tones and mid-range. Strangely enough though, although it seemed to lean heavily towards the mid-range and bass tones, it seemed to lack any real representation in the treble region of the spectrum. This was surprising to me in lieu of the fact that Ash wood is known for its production of brighter more cutting tones. 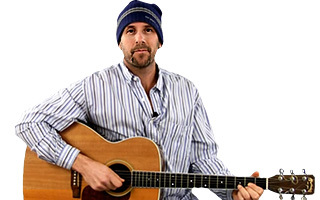 Nevertheless, between the initial "wow" factor when you first gaze upon this guitar as well as its rich tones and reasonable pricing, the EW 20 is a good buy especially for the beginning to intermediate acoustic guitar player.